Chincoteague Island, Virginia is an oasis for a great East Coast summer getaway. It is only three and a half hours away from Washington D.C. and one of the most beautiful beaches in Virginia. 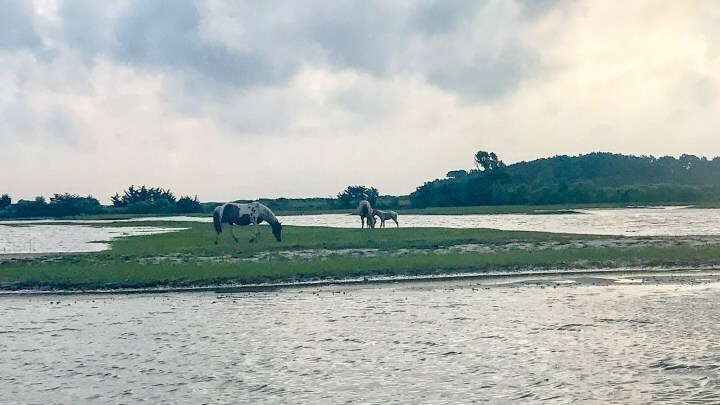 For a small island known for Misty the pony, there are plenty of things to do in Chincoteague to make a perfect weekend trip. You can go on a cruise, enjoy camping, relax at the beach, kayak to find wild ponies and more. 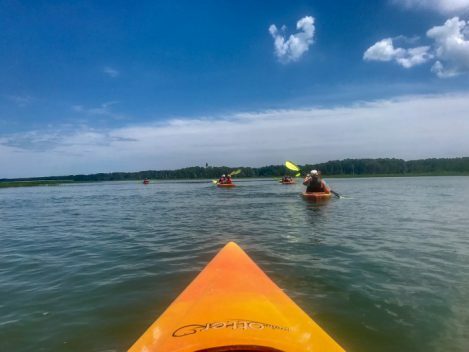 There are so many fun things to do in Chincoteague and so much to fall in love with, that you may never want to leave. Read more from Our Sweet Adventures.